It’s in your nature to care — and to lead. You are already a master’s-prepared nurse. It takes something extra to be a true leader. Now is the time to focus your career. Enroll in Maryville University’s online post-master’s certificate nurse practitioner program and gain the knowledge and clinical skills that can prepare you for nurse practitioner certification in adult-gerontology primary care, pediatric primary care, adult-gerontology acute care, or family nurse practitioner. As the healthcare system continues to evolve, new opportunities in holistic nursing leadership will steadily emerge. Take this opportunity to build on yesterday’s success and prepare for tomorrow’s as a certified nurse practitioner by choosing from our five online NP certificate programs. 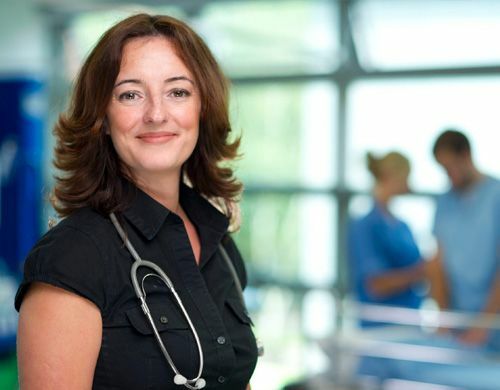 Why further your nursing certification online? At Maryville, our goal is to provide you with a flexible, supportive, and convenient way to pursue an adult-gerontology primary care, pediatric primary care, adult-gerontology acute care, psychiatric mental health, or family nurse practitioner certification. You will not be required to come to campus, although we would love to see you walk at graduation. Continue working as you continue learning. Our online nursing programs are structured so you can continue working while you complete your certificate. Upon graduating, you will have many more options open to you, like the fact that you can now take the national nurse practitioner certification exam in your area of specialty. 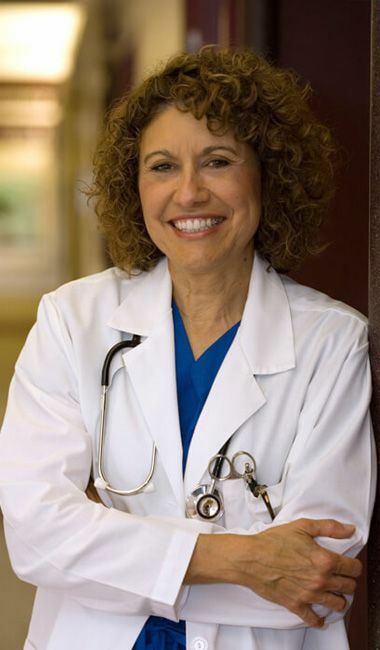 Did you know that nurse practitioners ranked No. 1 on Kiplinger’s 2013 list of “Today’s Hottest Jobs”? That’s great news for the more than 192,000 nurse practitioners practicing in the United States. Career growth is expected to remain strong, especially in adult gerontology and family care. With Maryville’s online post-master’s certificate nurse practitioner programs, you can give yourself the skills and experience to take full advantage of this opportunity. What is the career outlook for NPs? The need for adult-gerontology nurse practitioners is expected to increase for decades, as more and more baby boomers reach retirement. The demand for family nurse practitioners is expected to steadily increase, considering that by 2025 the nation is expected to be short at least 100,000 family medicine doctors. According to the U.S. Bureau of Labor Statistics (BLS), job openings for nurse practitioners are expected to increase by 31% through 2020. The average salary for nurse practitioners is $94,460, according to the BLS. The Post-Master’s Nurse Practitioner Certificate program at Maryville University is accredited by the Commission on Collegiate Nursing Education, 655 K Street, NW, Suite 750, Washington, DC 20001, 202-887-6791. If you have already earned your master’s degree in nursing and want to go further, specialize, or pivot in your nursing career, then a post-master’s certificate might be perfect for you. At Maryville University, we understand the breadth of the nursing profession, and the specialization it takes to be a bold leader in the field. That’s why we designed our curriculum so that you have five post-master’s certificate options to help you expand on your nursing career and practice where you want. You can complete these certificate programs 100% online, so you can apply what you learn dynamically in your career. Learn more at our curriculum page.